We are happy to announce that CRG now has a YouTube channel and we have 13 videos on it for your enjoyment. These videos were made from two different Chevrolet dealer communication kits. The Camaro video unfortunately is not as complete as I would like it to be. I have the record, but do not have the film strip and only had most of the frames to be able to piece together what we have now. If anyone has the film strip and would be willing to let me barrow it, please contact me. If anyone has another communication kit from 67, 68 or 69, and would like to help us add more videos, let me know. Nice...now I can keep my projector in storage. Thank you Daniel! I know that took a lot of work. Most of those slide shows would never been seen without your efforts. A link on the homepage, evenually? Thank you for posting this. Great info and history. Looks like the gold car in the focus on Camaro video is the 123377N100001 car that showed up a few years ago as a bracket race car, does anybody know if it is? Hey Daniel, I may have what you need. I have a Sept 1966 communication kit. 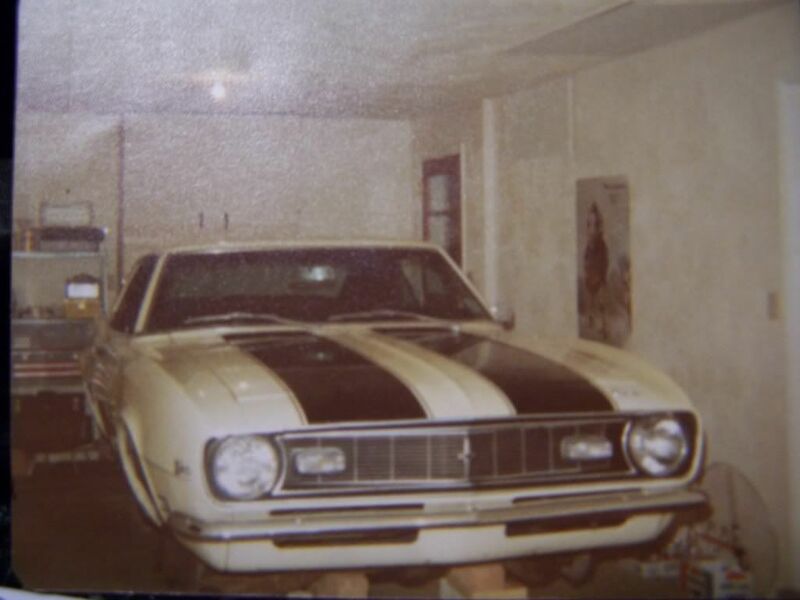 I believe it is 100% intact with all of the records, filmstrips, Camaro poster, hand outs, etc. Be more than happy to share so others can get to see one of the rare items of Camaro history. Thanks to Brett Willis, we now have the complete Camaro video up on CRG's YouTube Channel. Well thanks to Chick ( 68camaroz28 ) we now have the Sept 68 and Sept 69 kits on line. Check them out! Six new videos have been uploaded in the past several hours. These are from one of the 1967 Chevrolet Communication Kits - the one released in November of 1966. Videos include Opportunity for More Sales, 67 Flat Rate Schedule, Who Me, Meeting the Market with the 67 Chevrolet, Just an Ordinary Guy and Rally Around Camaro. Thank You Daniel for these additions! Again, here is the link to the CRG YouTube channel.